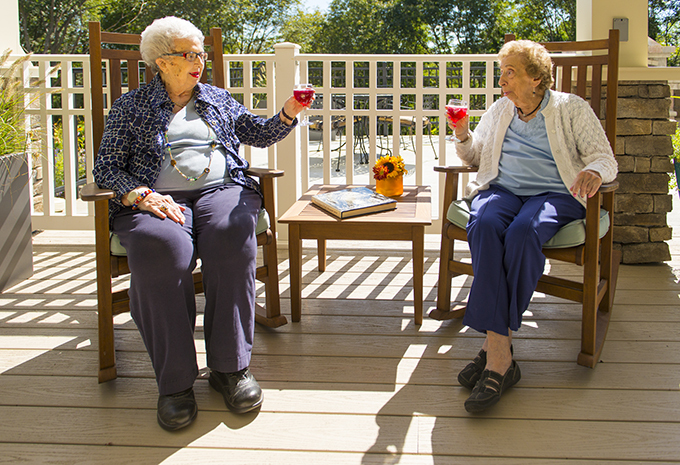 Discover the only true independent living community in the state of Rhode Island. 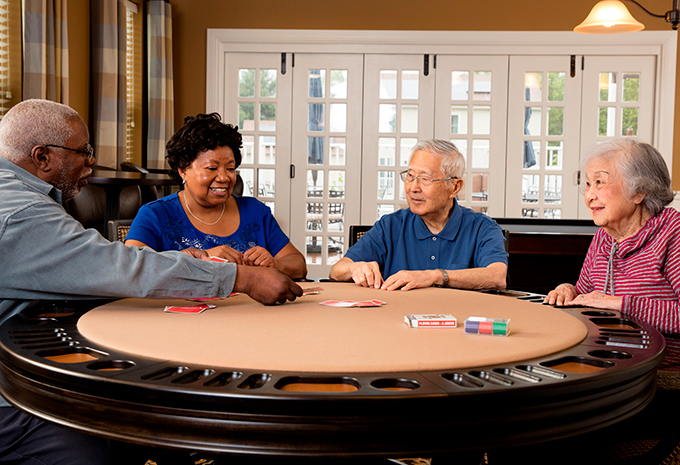 Our Rhode Island rental community also provides Assisted Living and Memory Care with no large entrance fee. 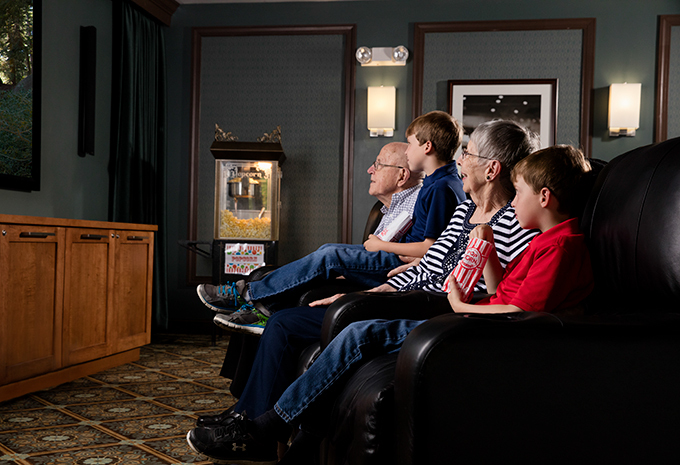 Just minutes from Narragansett Bay, at Brightview Commons you can enjoy walks along walking paths in our garden courtyard, catch a movie in our on-site movie theater, and shoot billiards while watching sports in our upscale pub. You can also play games in our game room, read in our library, or enjoy the shops and restaurants just a short walk away. 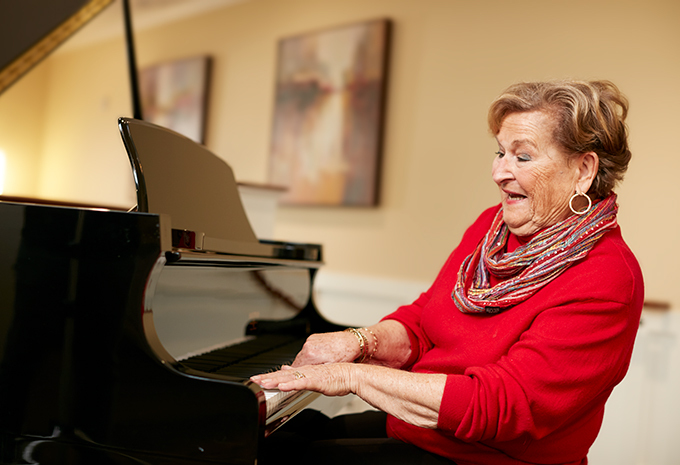 With so many choices to fill your day, and outstanding care if you need it, Brightview Commons is your best choice for senior Independent Living, Assisted Living, and Memory Care in Rhode Island! 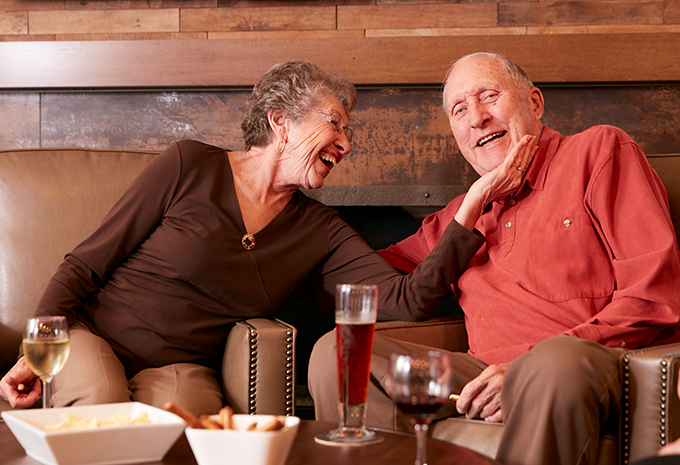 Schedule a Personal Visit today to see why residents love to call Brightview Commons in Wakefield, RI home! 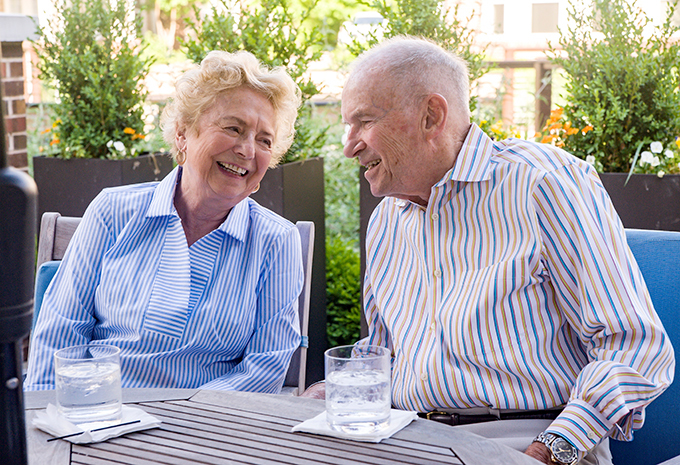 Brightview Commons provides senior living in Rhode Island and serves Wakefield, Narragansett, East Greenwich, North Kingstown, and South Kingstown. Let us serve you daily in our dining room, where you can choose from an extensive always-available menu on top of delicious daily specials. No worries about cooking or washing dishes here! Are you planning a special occasion? Invite your friends and family to enjoy a meal in our private dining room at Brightview Commons. 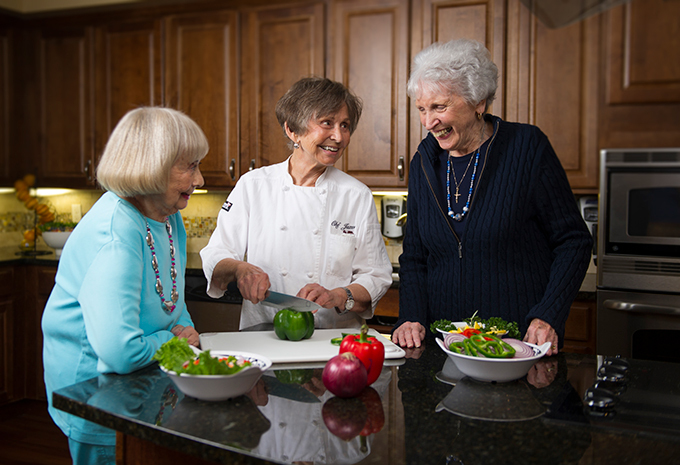 And while we can’t imagine why you would ever want to take a break from our delicious chef-prepared meals, you’ll find even more dining options just a short walk from the community. We want you to live your life your way. But we also want you to stay safe and healthy. So, when you need help, we’re here for you. 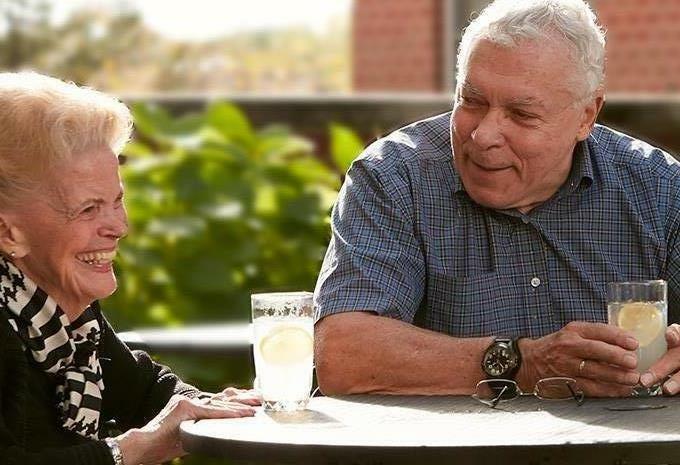 At Brightview Commons, you can choose from Independent Living, Assisted Living, and Memory Care. 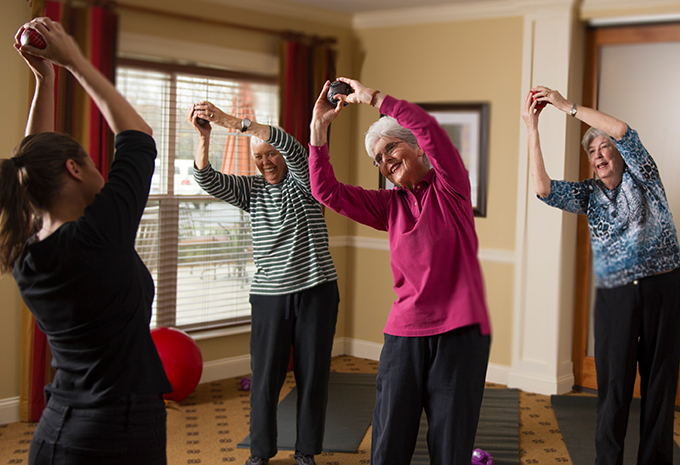 Whether you’re just looking to let someone else manage daily chores or if you need help with things like mobility or managing your daily medications, we’ll work with you and your family to develop a plan that meets your individual needs.